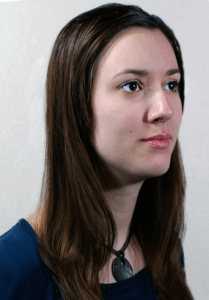 This is a guest post from Jamie Larrison of The Herbal Spoon. With Christmas right around the corner and advent officially begun, gifts have been on my mind lately. What to get for friends and family that they’ll like, they don’t already have, aren’t expensive, and that they’ll actually use. Handmade items fit the bill for everyone on my list, but I had to do some research first to make sure my DIY was safe. My first introduction to handmade skincare and bodycare items was through an off-chance Google search. 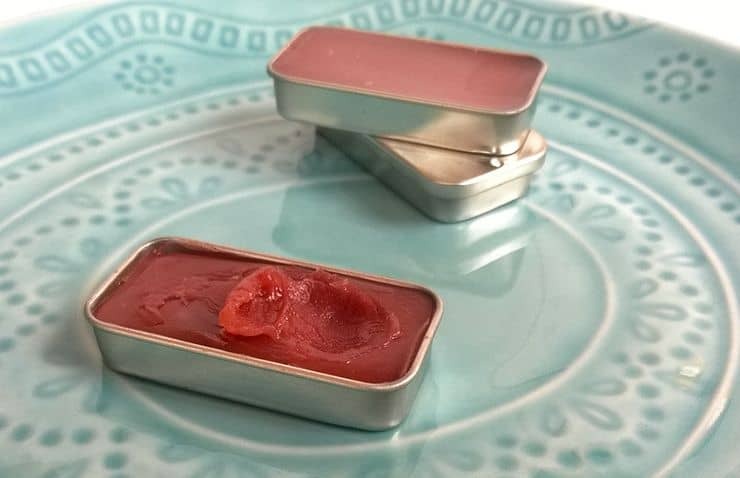 We were looking for a way to clean up our toothpaste as I was tired of buying the expensive, yet not-as-healthy-as-I’d-like health store brand. My husband asked, “Why don’t you just make toothpaste?” I told him that was ridiculous. There was no possible way you could make toothpaste without large equipment and impossible-to-find ingredients. One Google search later, I was proven wrong. Since then I’ve started making all of our bodycare items such as toothpaste, deodorant, body butter, beard oil, lip balm, and more. I haven’t stepped foot in the toiletries section of Walmart for 3 years now. From the very beginning I started using essential oils in my products to give them a good scent. I don’t like spending more money than I need to, so I used the cheapest essential oils I could find. My lavender essential oil only cost $4 an ounce! Grown in its native location. The active chemical constituents will be stronger in a plant grown in its native soil. No pesticides used before or during production. You know where it comes from and how it’s grown. Many essential oils are bought off the open market in less-than-clean production conditions. Ethics of the company. This isn’t one that everyone thinks about, but as a Christian I want to support a company that has high standards and treats their growers and employees well. 3rd party testing. Anyone can test their own product and declare it safe. You want a credible outsider to verify that it’s pure and potent. Once you’ve chosen a quality oil, you need to know how to use it. They can help with almost anything you can think of, however they can also cause harm when used incorrectly. Treating your kidney disease with essential oils is certainly different than making some lotion with them, but there are risks involved either way. When I started making homemade bodycare products, I actually didn’t use enough oils. Pair that with the fact I was using cheap, adulterated ones and you can understand why I was less than impressed with the results I was seeing. I was going by my nose and added just enough for it to smell good. The International Fragrance Association actually gives guidelines for how much of each essential oil and other synthetic fragrances can safely be used in any given bodycare product. Using essential oils medicinally is a whole different ballgame, but these IFRA guidelines are essential to crafting safe and effective bodycare products. They’re based off of what scientific research has shown to work, not what my nose is telling me smells good! Lime essential oil is considered to be phototoxic and can only be safely used at .7% concentration for a lotion or body butter. However, you can use up to 25% lime essential oil in a bodywash or soap. That’s a huge difference! You have to find the balance between safety and effectiveness. Not only do you want your handmade bodycare to work, but you also want it to smell good. Taking the time formulate your own recipes that fit the above criteria can be time-consuming. 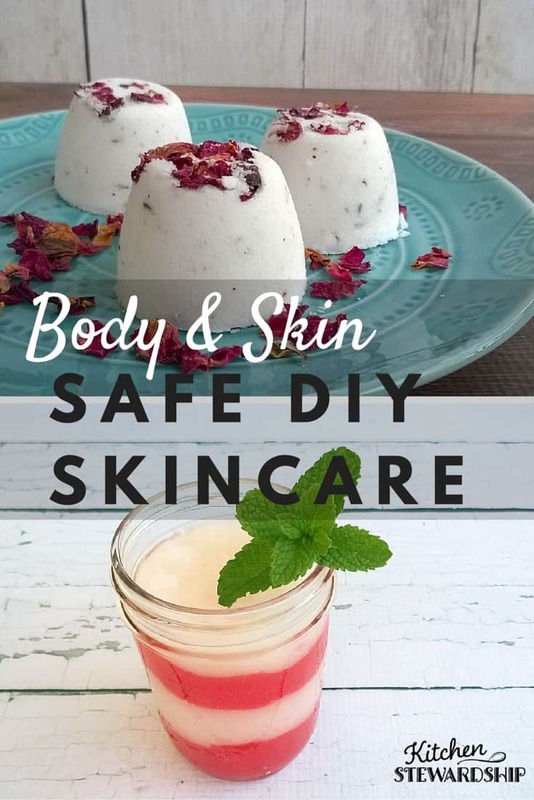 There are tons of recipes out there on Pinterest and other blogs for handmade bodycare products, but how can you be sure that they’re both safe and effective? I’ve spent the last few months testing and re-testing recipes for my new book, Body and Skin: DIY Bodycare Gifts. These recipes use the proper safety guidelines for effective products. They smell amazing and perform beautifully! Buying high-quality bodycare products can get expensive fast, but I’ll show you where to get top notch ingredients to make your own at a fraction of the cost. I also tell you what each ingredient is, the health benefits, and how they work. You’ll see how to package your gifts using repurposed or reusable materials so that they’re not just cost-effective, but they’re better for the environment. Why use expensive gift wrap that’s just going to end up in the trash? I also cover how to prep your workspace and properly clean up afterwards. Have you ever tried to get beeswax out of a dishcloth? Let me tell you, it isn’t easy! With my tips you’ll avoid those sticky situations. Want to know where to get containers and labels for a truly finished looking gift? I’ll tell you where I source mine for my bodycare business and other options to fit your needs. You’ll find a handmade creation for everyone on your list in here. 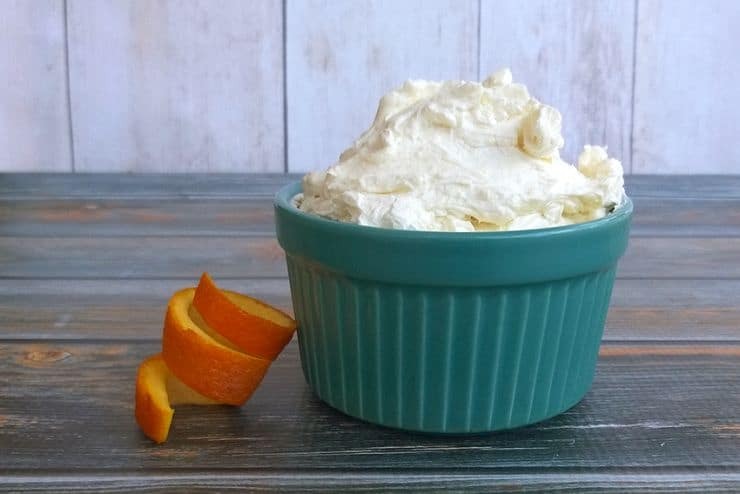 There are a total of 18 recipes in the book, including how to successfully make those tricky bath bombs, lip balm that’s not waxy, a bath soak that will help the kids sleep, and lip gloss that’s shiny without added chemical toxins. 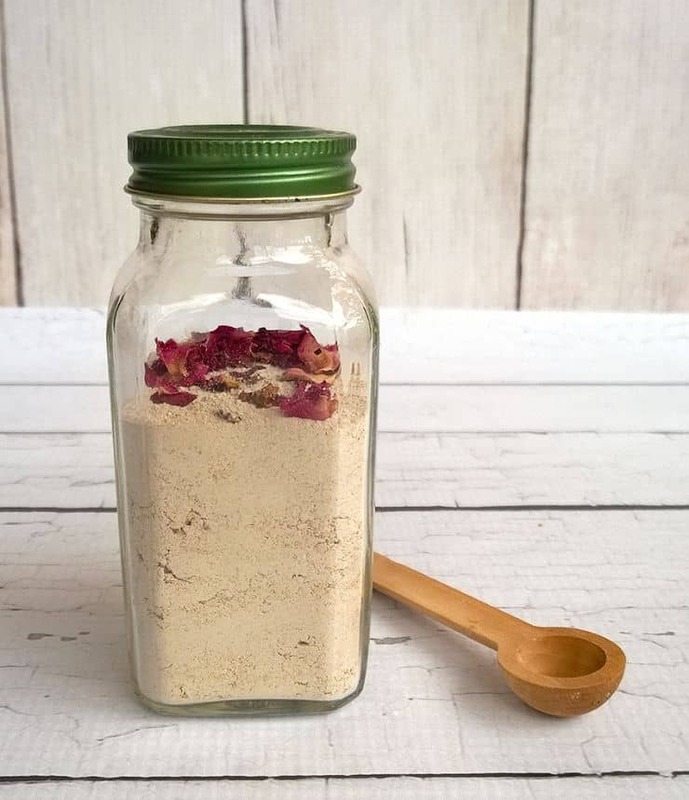 Get Body & Skin: DIY Bodycare Gifts at The Herbal Spoon. Do you DIY skincare goods? What’s on your holiday gift-making list this year? Jamie Larrison blogs at The Herbal Spoon and has been interested in herbs since she was a teenager and cured her flu in a matter of hours. A wife, mother, health nut, but most importantly a Christ follower. Her love for herbs and all things natural is driven by a desire to be a good steward of the amazing world we’ve been given. 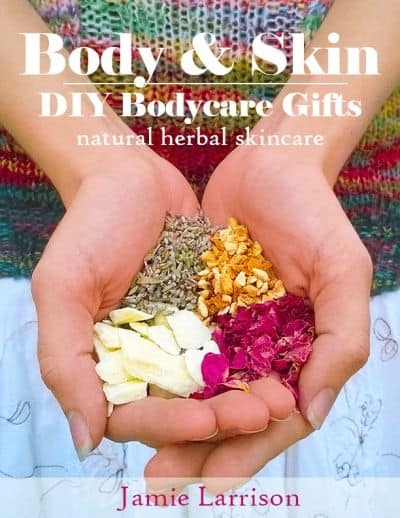 Body & Skin: DIY Bodycare Gifts is her first eBook and will help you make safe skincare items for the whole family. 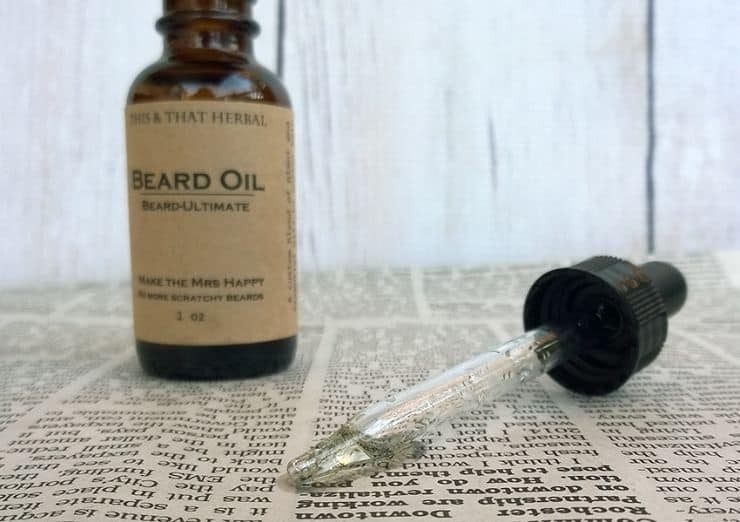 She also sells homemade skincare items at This and That Herbal. EXCELLENT article. Thank you for summarizing so beautifully what I have tried to tell friends for quite some time.